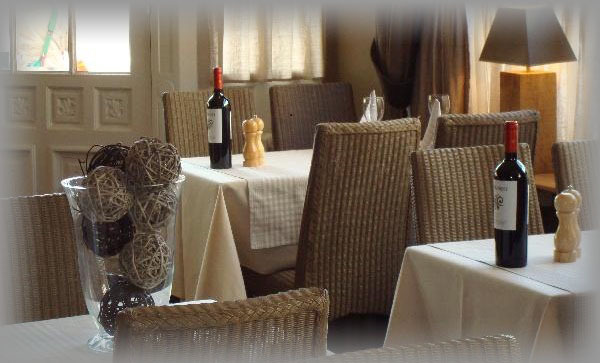 In our cozy restaurant with a fireplace, you can enjoy our well known grill plates. 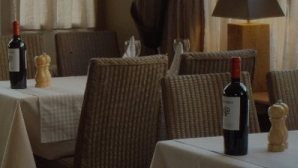 Also we serve you local specialities and seasonal suggestions. In the afternoon you find yourselves allong the local customers enjoying a freshly baked pancake.